Acute stress stimulates the immune system while chronic stress weakens it. 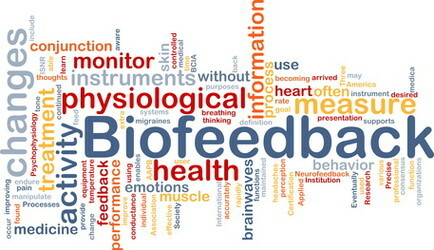 Biofeedback is an internationally established method in clinical psychology, psychotherapy and medicine. The method was first researched in animal experiments and has been used, originating from the USA, since the 1970s in humans for the treatment of a range of diseases. The effectiveness of biofeedback has been proven by many studies. 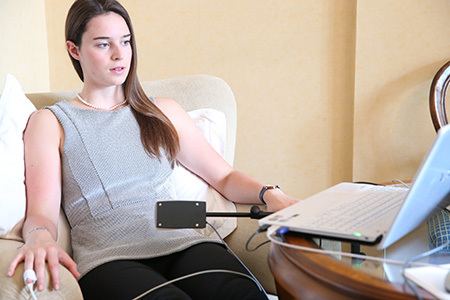 In Austria, research projects on the subject of biofeedback are continuously conducted in medical and psychological institutes at the Universities of Vienna, Graz and Klagenfurt to develop new areas of application. There are a number of other diseases where a significant improvement can be achieved with biofeedback but they have not been included in the list due to ongoing scientific evaluation. Furthermore, biofeedback is an effective relaxation method and is used in the context of stress management as well as in sports training.